Elizabeth Wood, D.H.S., M.P.H., won first place in the faculty, staff and alumni category of the campus-wide Global Culture Photo Contest during the UF International Center’s International Education Week events Nov. 14-18. Wood, director of the college’s Bachelor of Public Health program and a clinical assistant professor in the department of environmental and global health, took the top prize in the faculty, staff and alumni category of the UF International Center’s annual photo contest. Wood’s photo of a Maasai warrior demonstrating how to start a fire from sticks and straw was taken last year during a visit to the Maasai Mara National Reserve in Kenya. Wood was in Kenya working with Positive Life Kenya, a non-governmental agency based in Mlolongo that provides education, health care and income-generating programs to women with HIV, in addition to housing and education for children who are orphaned or vulnerable. 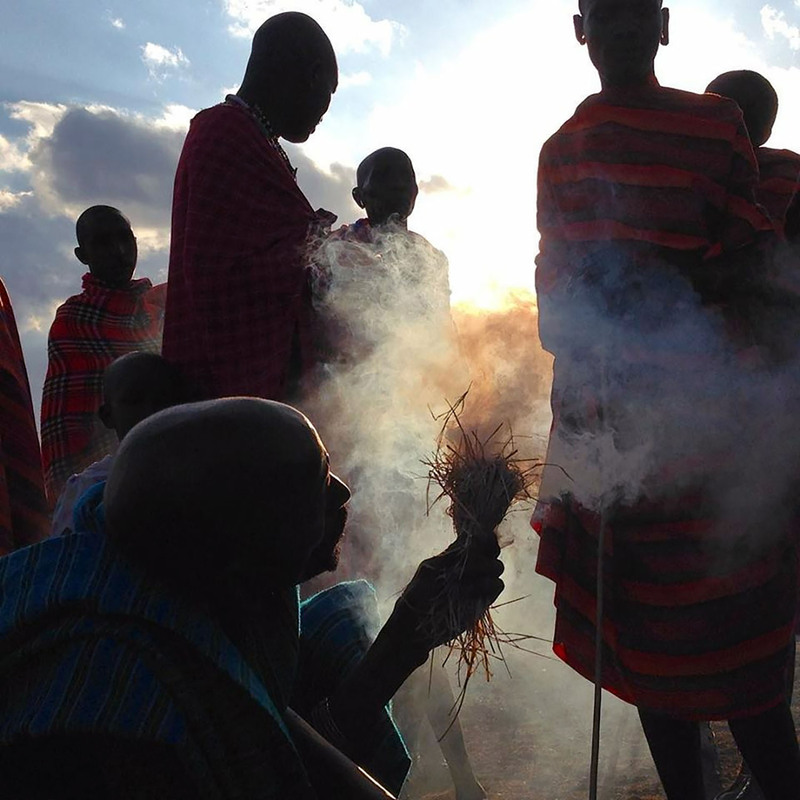 Dr. Elizabeth Wood’s photo of a Maasai warrior.